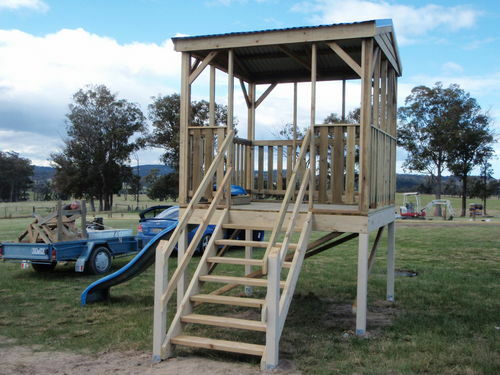 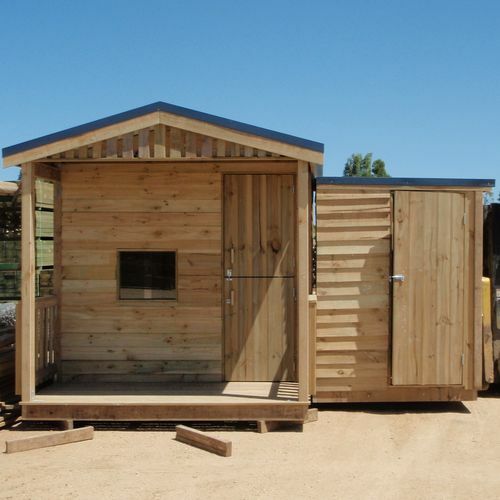 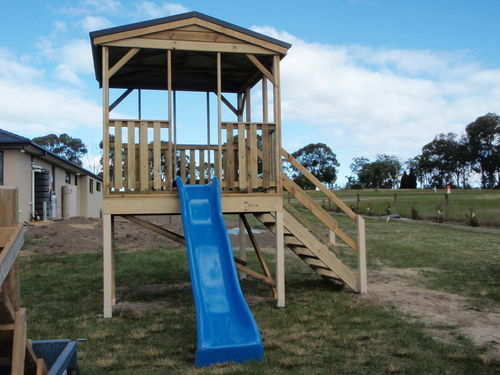 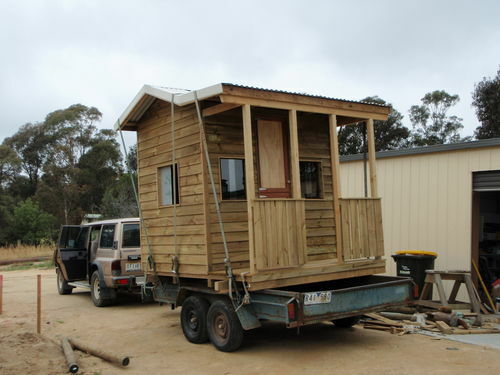 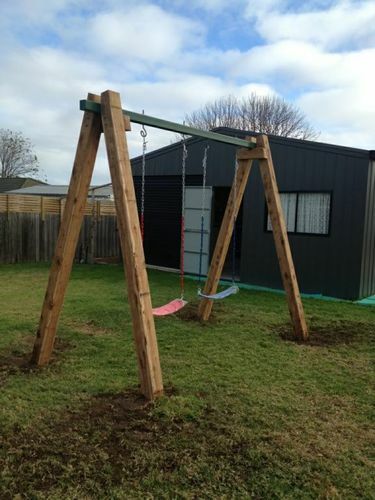 We can custom-make a cubby house, play fort or other backyard project for you. 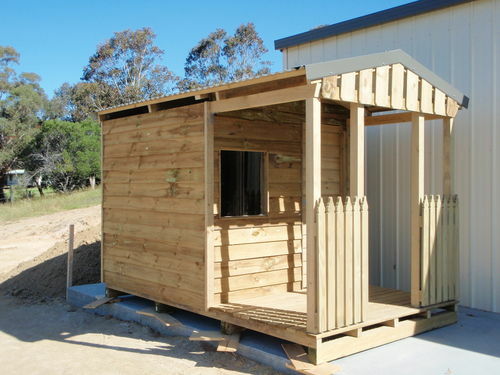 Bring in your design or picture and show our staff to discuss building it for you. 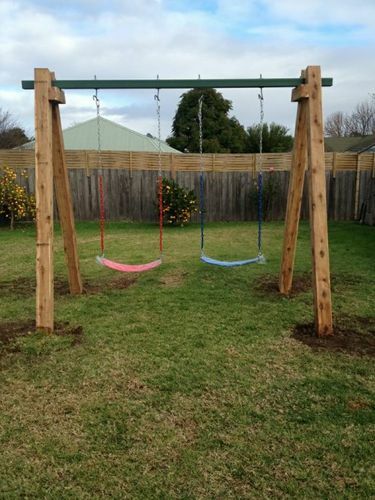 Prices are available on enquiry and depend on size etc... of project.